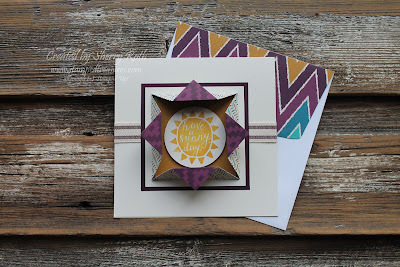 Sherry"s Stamped Treasures: Silhouettes & Script by Stampin' Up! Silhouettes & Script by Stampin' Up! Good morning! 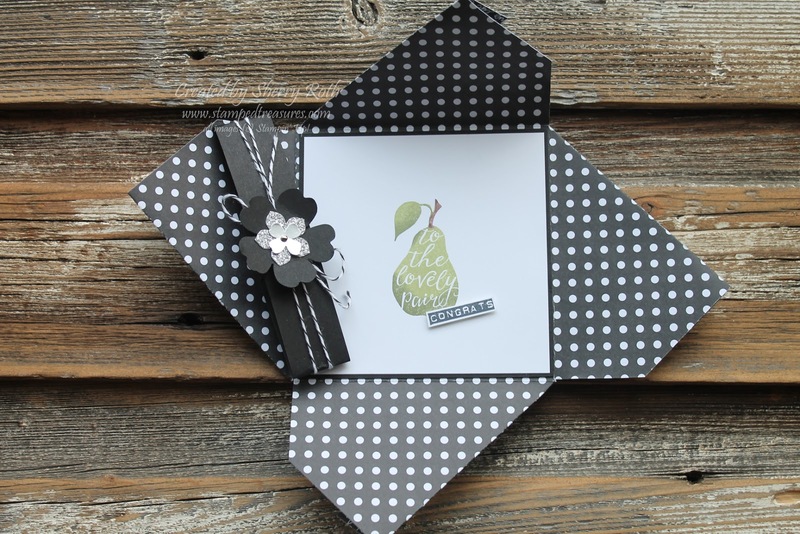 I shared this pinwheel fold card with you earlier this week but thought I would share a quick video showing you how I created the pear on the inside of the card. In the video I show you this sample as well, which uses the same coloring technique. I will post the link for that video on Monday.